At its full potential, the Objectives and Key Results (OKRs) technique inspires and aligns every team on breakthrough results. While many leaders perceive the benefit of aligning with OKRs, few can successfully translate theory to practice. 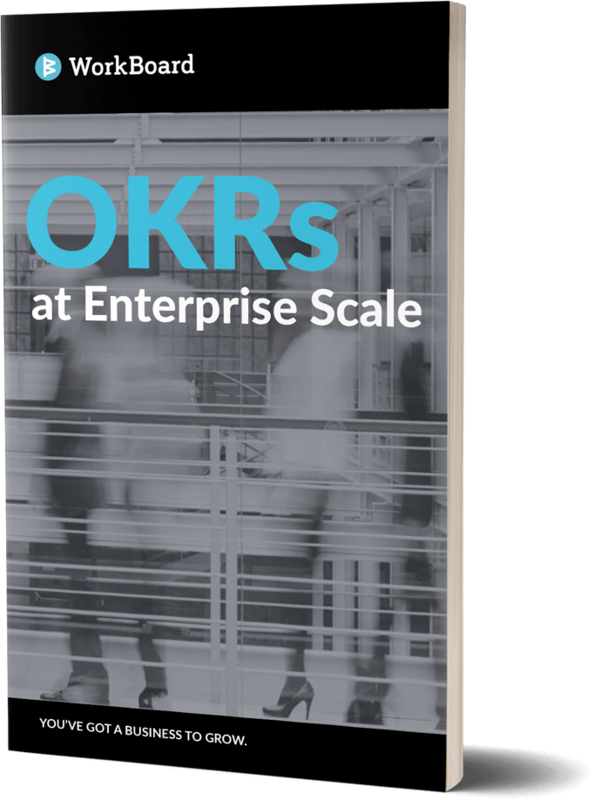 This ebook instructs leaders on how to implement OKRs in your organization, and achieve high results velocity today.